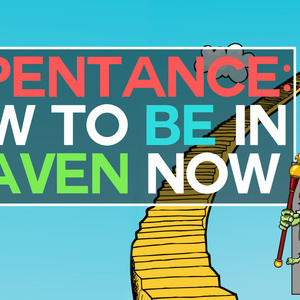 "Active repentance is examining ourselves, recognizing and admitting our sins, praying to the Lord, and beginning a new life." - True Christianity, Emanuel Swedenborg. In this episode, host Curtis Childs and co-host Dr. Jonathan Rose explore the writings of eighteenth-century scientist and mystic Emanuel Swedenborg to see what they can learn about the difference between confessing sins and repentance and how sinners can still make their way into heaven. Curtis Childs is the digital media producer at the Swedenborg Foundation. While obtaining his degree in communication studies from Oakland University, Curtis experienced an internal battle with depression that led him to question God and his lifelong interest in Swedenborgian theology. After a period of intense suffering, he recovered from his depression with the help of modern medicine, therapy, and a return to the spiritually uplifting messages he found in Swedenborg’s writings. Now, Curtis is applying his education and desire to help others find peace through Swedenborg’s insights by producing and hosting this weekly webcast. 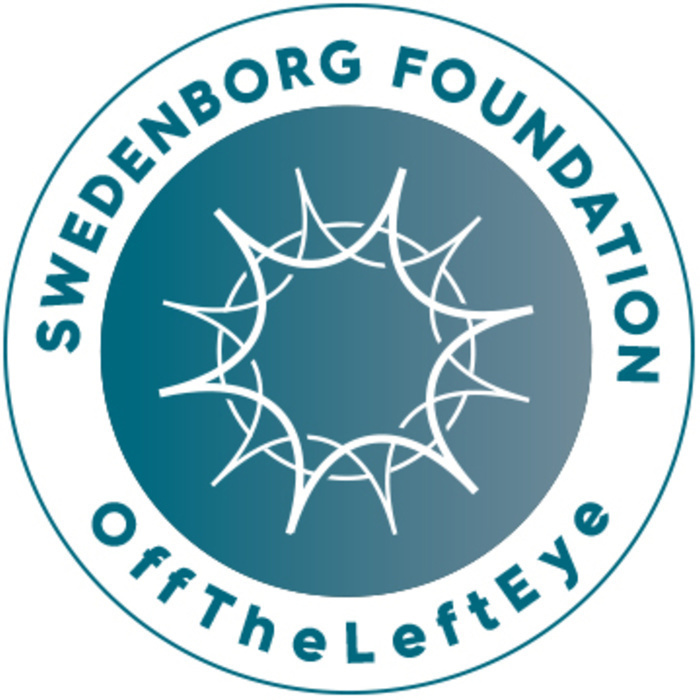 Each week, the Swedenborg Foundation team pours their talents and passions into creating a show that focuses on spiritual and societal topics such as the afterlife, angels and spirits, near-death experiences, faith, and more. Dr. Jonathan S. Rose is the series editor of the New Century Edition, an ongoing project that incorporates the latest scholarship to produce a modern, accessible translation of Emanuel Swedenborg’s theological works. Holder of a B.A. and a M.Div. in religion and a M.A. and a Ph.D. in Latin, he has worked for years in the study of Neo-Latin and in Swedenborgian research. He was both chaplain and a tenured professor of religion and sacred languages at Bryn Athyn College before taking on his current position with the Swedenborg Foundation.